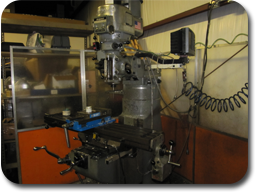 We are a precision CNC machining company located just north of the Atlanta Metro Area. 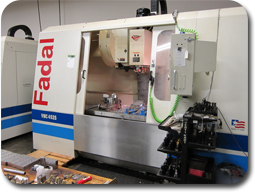 Our conventional and CNC equipment combines the latest CAD/CAM technologies in a production driven state of the art machining center. 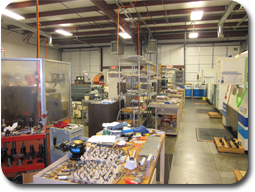 Our team of certified CNC engineers can handle volume production, one-off prototyping, and mission critical requirements for all your metal and composite part needs.